Now live is the ability to import, deduplicate, and search your contacts, companies, deals, and tickets using an Object ID. It’s always been pretty easy to deduplicate contact records in HubSpot. However, there hasn’t been a simple way to deduplicate any other object - which caused difficulty if you were someone who often used external databases to update your data. With today’s update, those difficulties are a thing of the past. 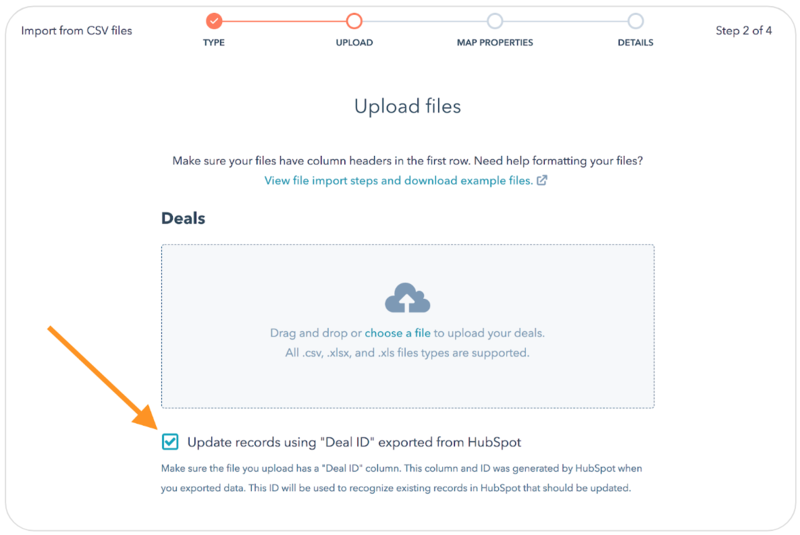 You can now import, search, and deduplicate contacts, companies, deals and tickets in HubSpot by using the Object ID - which is found in the first column of every export from HubSpot. This update is now live and available to all HubSpot users. All users will use the English version of “Object ID” that is included in their export in order to update their existing HubSpot records.